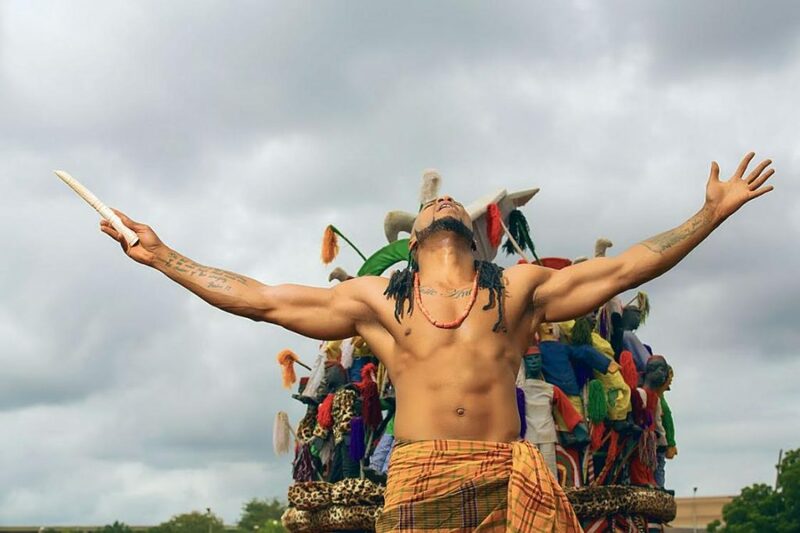 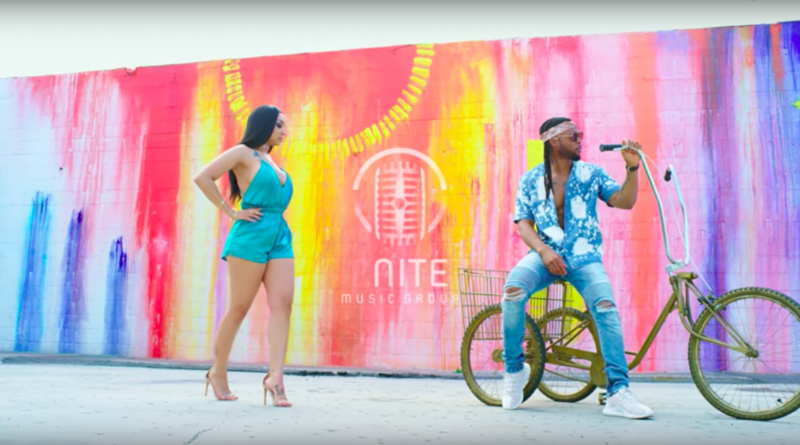 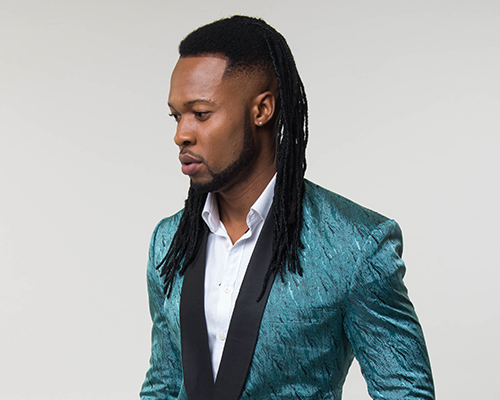 Born in Enugu, hailing from Anambra State, Chinedu Okoli popularly known as Flavour N’abania or more recently, the ‘Flavour of Africa’ is recognized as Africa’s Highlife King. 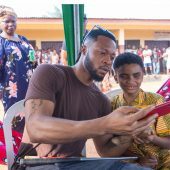 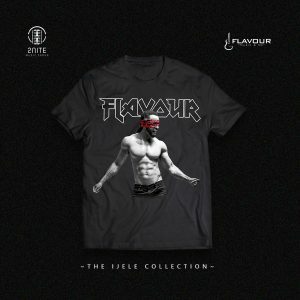 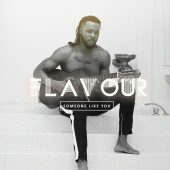 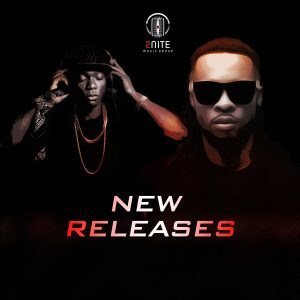 Flavour’s brand of music is a fusion of African Rhythm, Highlife and contemporary Jazz, in one phrase: “Afro Hip-Life”. 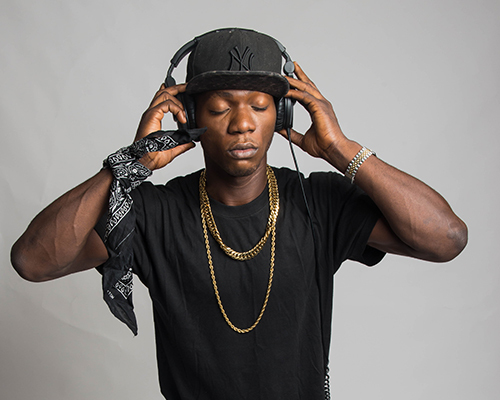 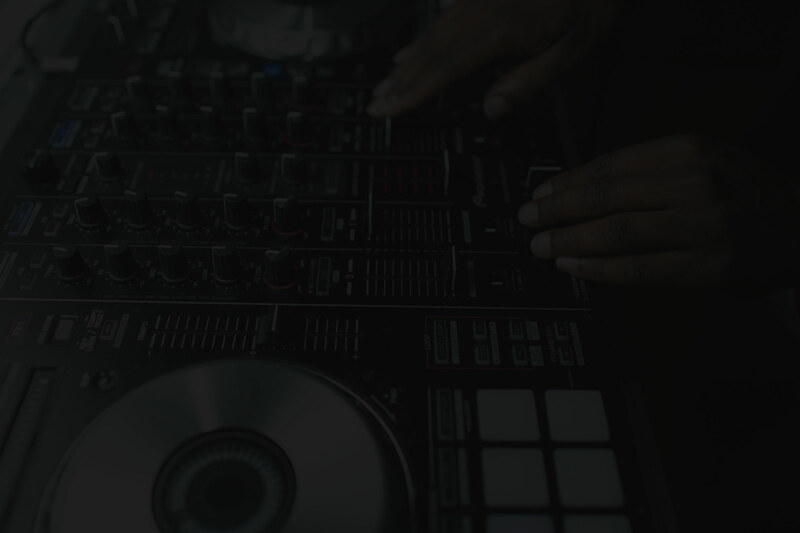 Emmanuel Chidera Okoli, popularly known as International DJ Derekz Effect was born and raised in Anambra State.